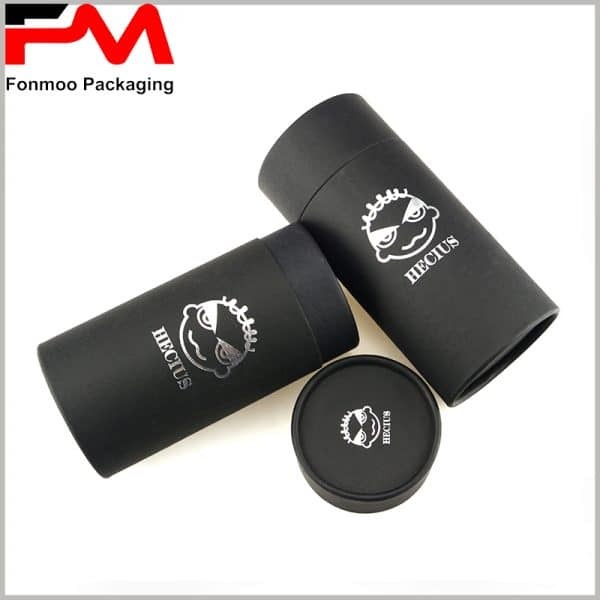 The hardness of the product packaging is very important for the product. 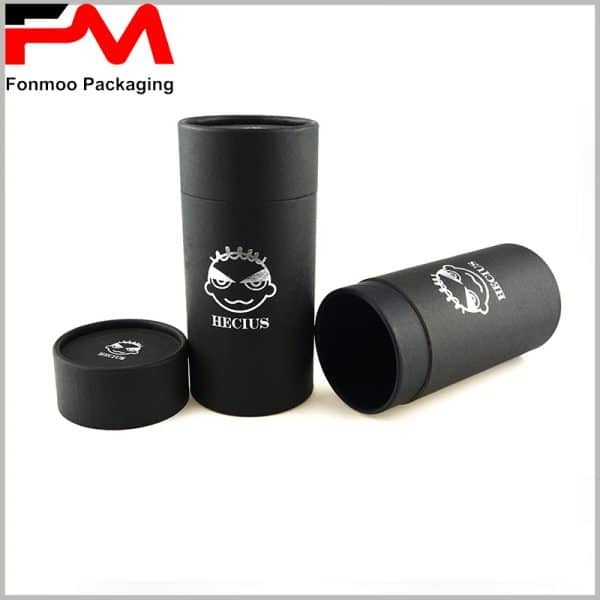 Hard product packaging is not susceptible to creases and dents even when subjected to impact, thus avoiding damage to essential oil glass bottles and other fragile products. 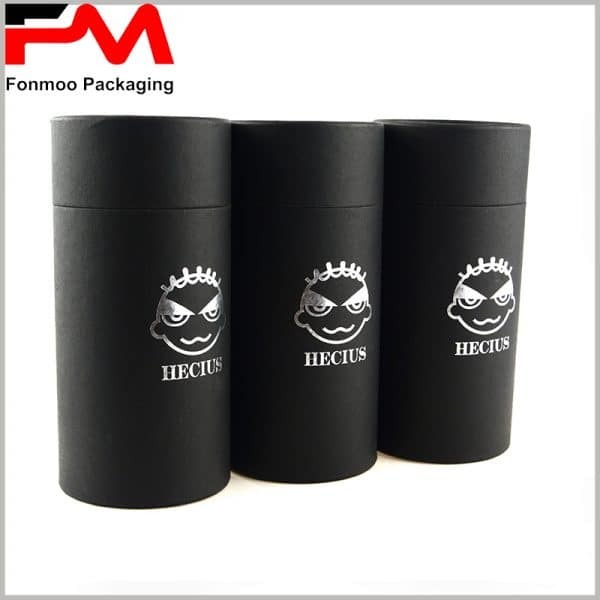 Therefore, we usually use 400g of gray cardboard as the main paper tube material, and the paste paper uses a single black paper that is easy to print and has good gloss. 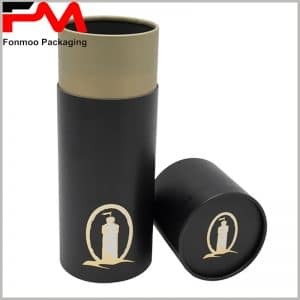 In the trend of simple packaging design, black cardboard tube packaging with logo, the scope of application is wide, can be used for essential oil packaging, shirt packaging or food packaging. But only the printing of logos and brand names is more suitable for big brands. Consumers know which products they belong to when they see the brand name. 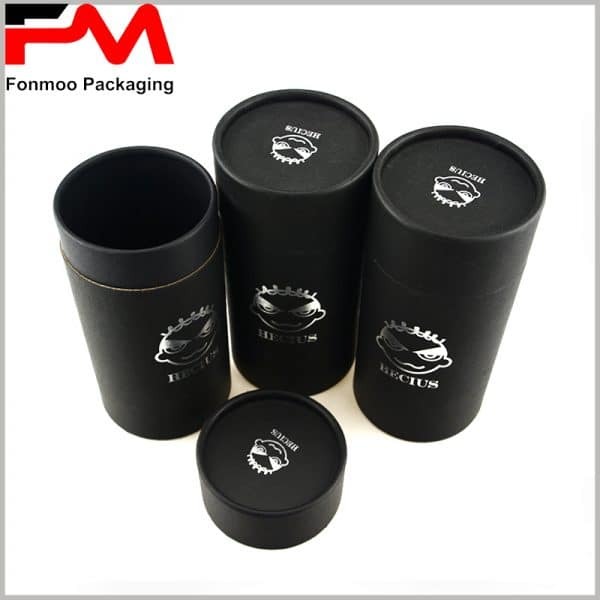 We are more inclined to visualize the paper tube packaging and print the products directly on the cardboard tube packaging. Consumers will know what products they belong to when they see the product packaging. In addition to the product image, the logo only needs to be printed on the front side, in line with the simple packaging design concept. 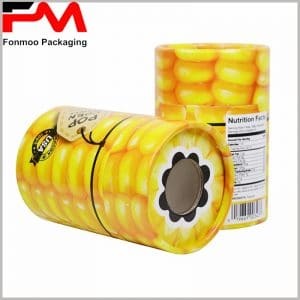 For food packaging or cosmetic packaging, specific product information can be printed on the bottom cover. We can provide you with more paper tube packaging solutions, please feel free to contact us for the latest quotation.